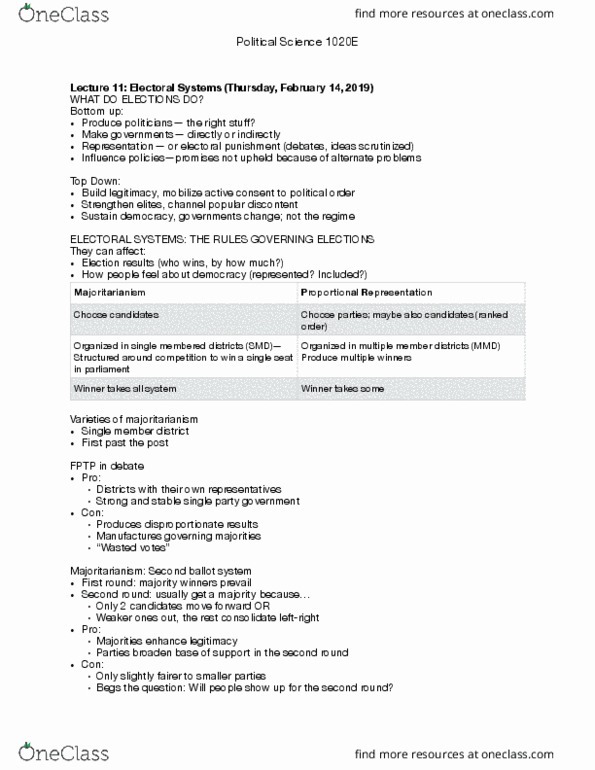 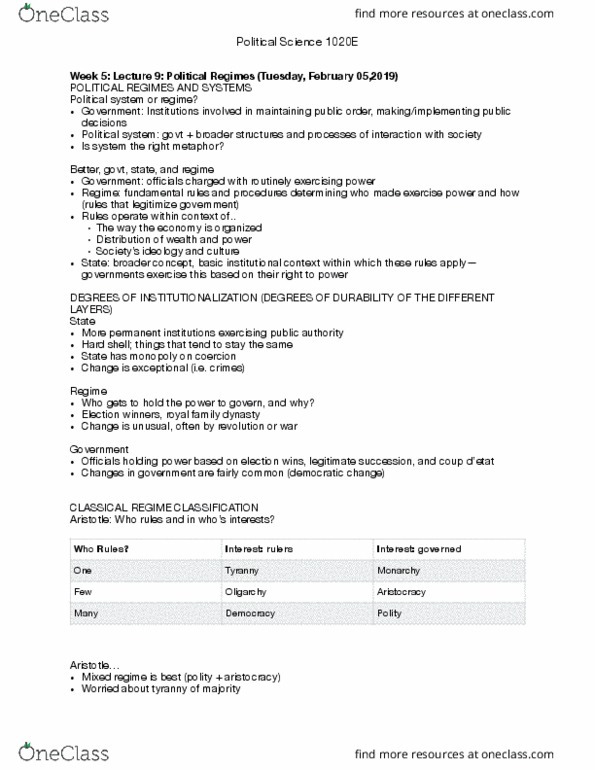 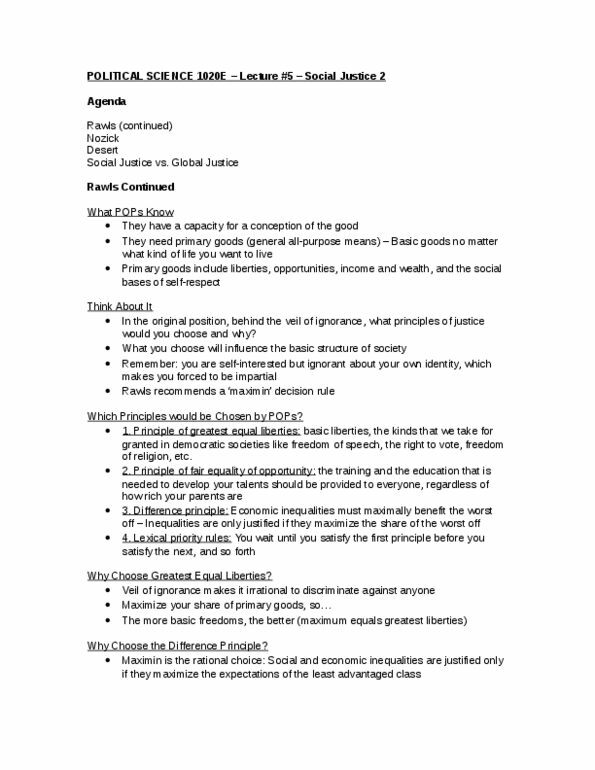 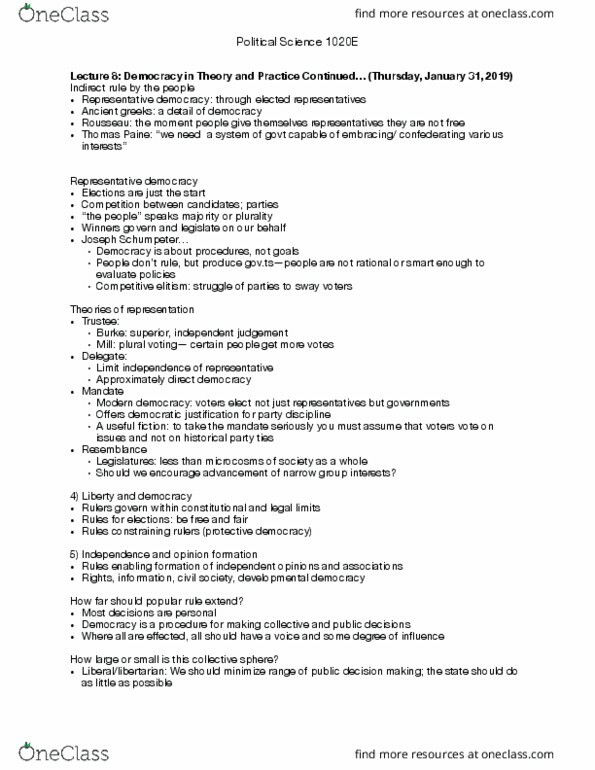 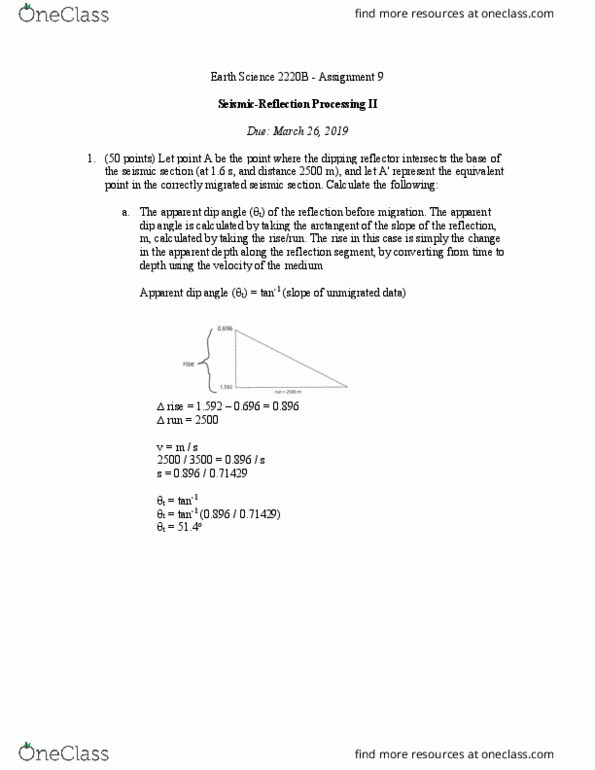 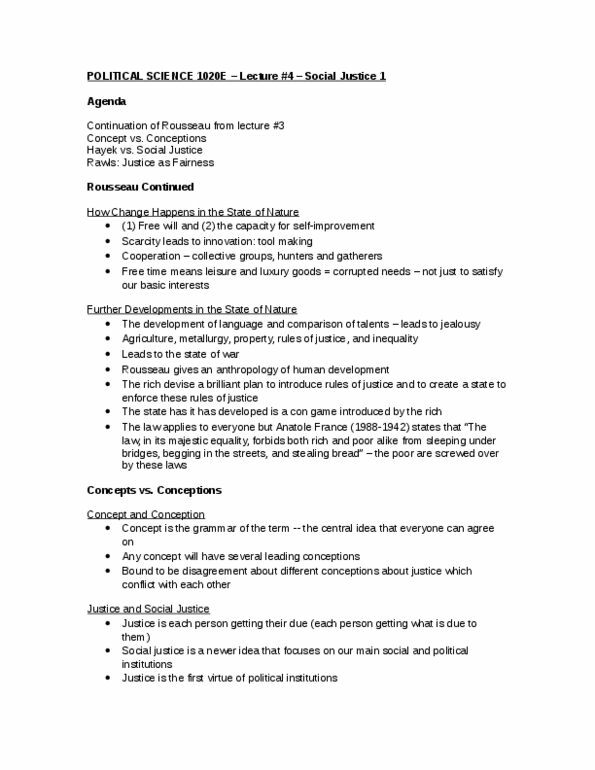 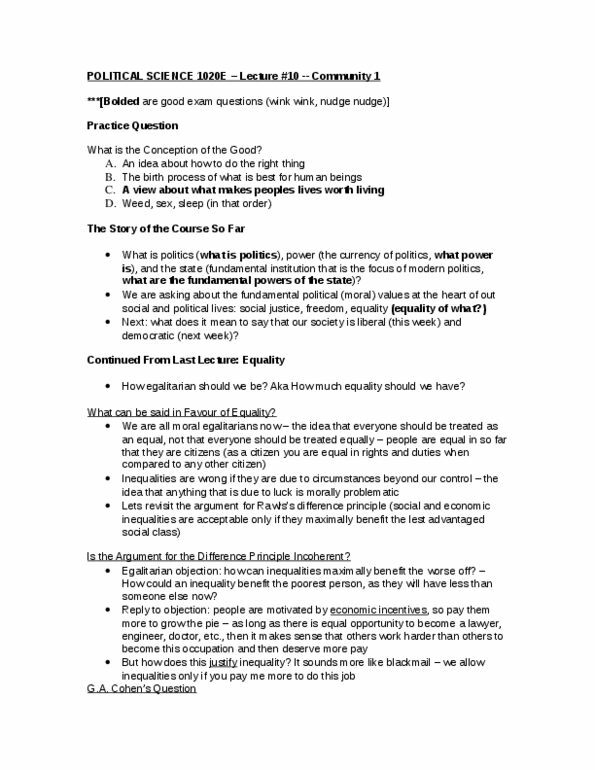 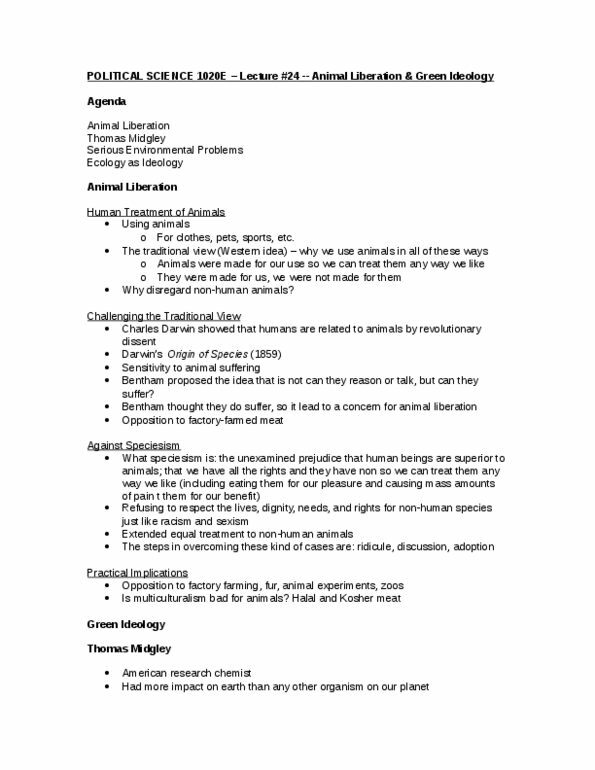 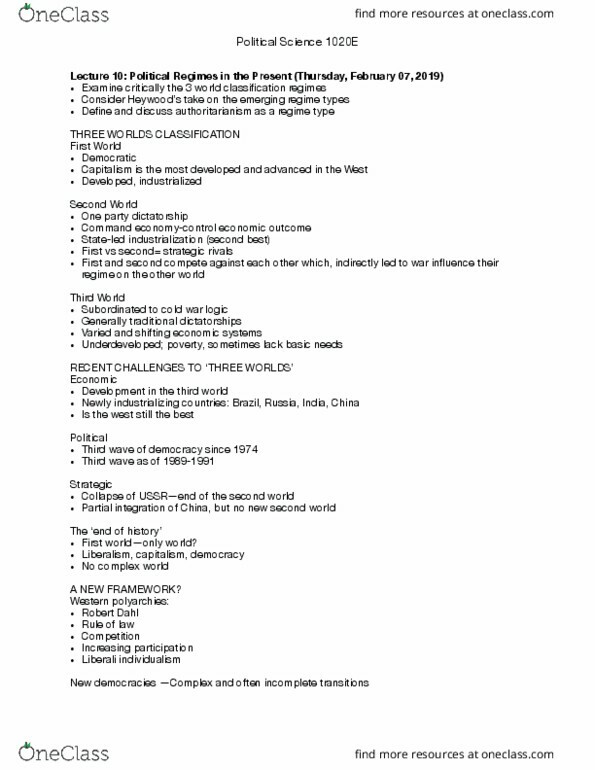 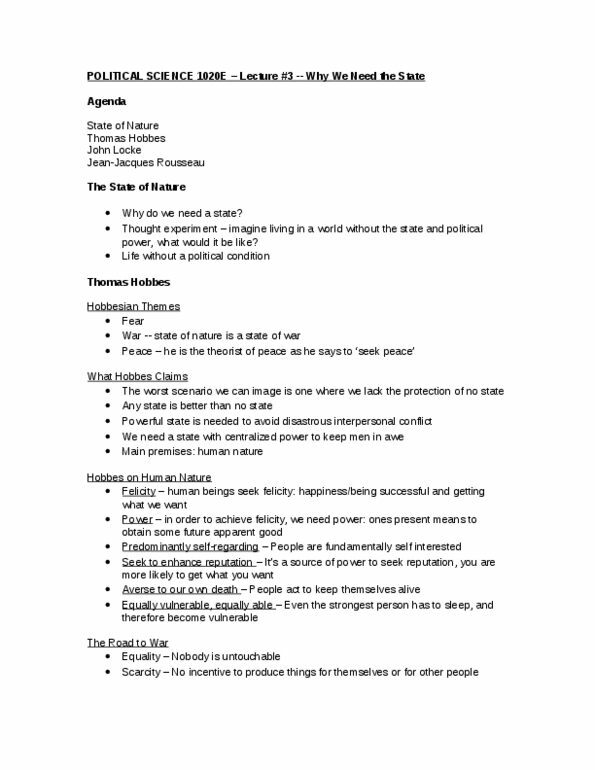 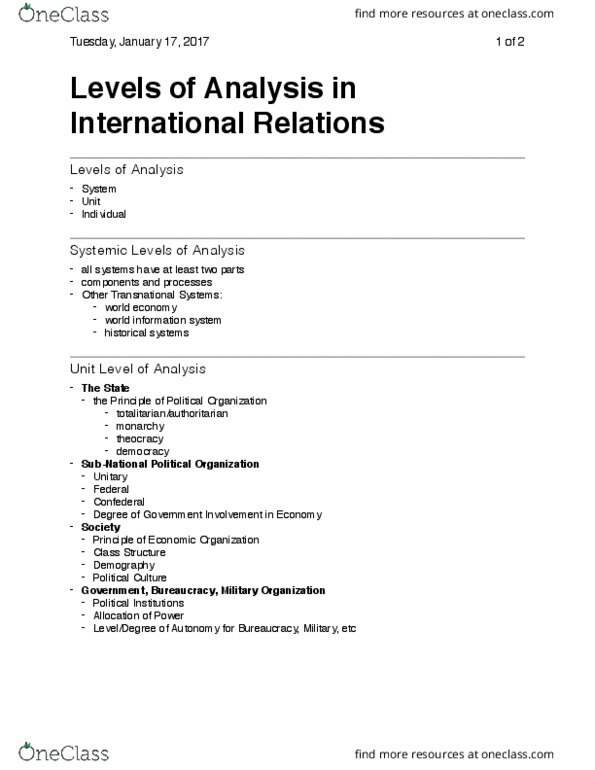 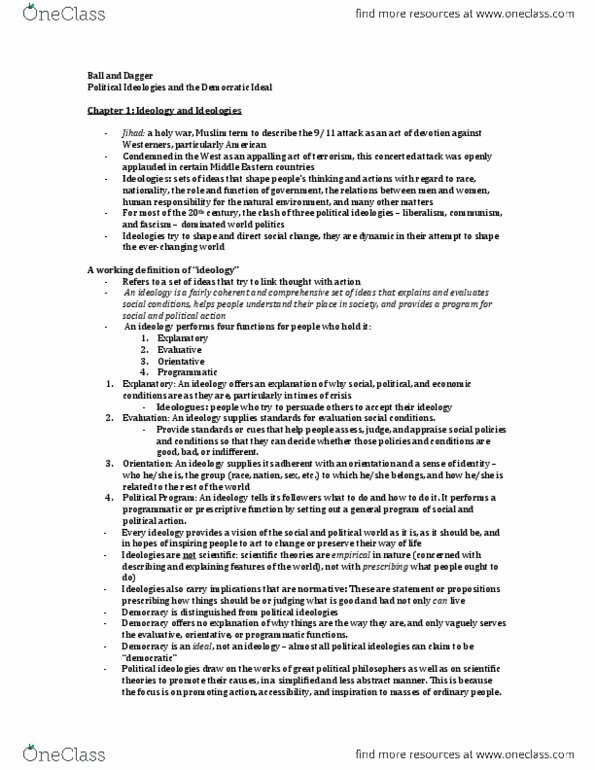 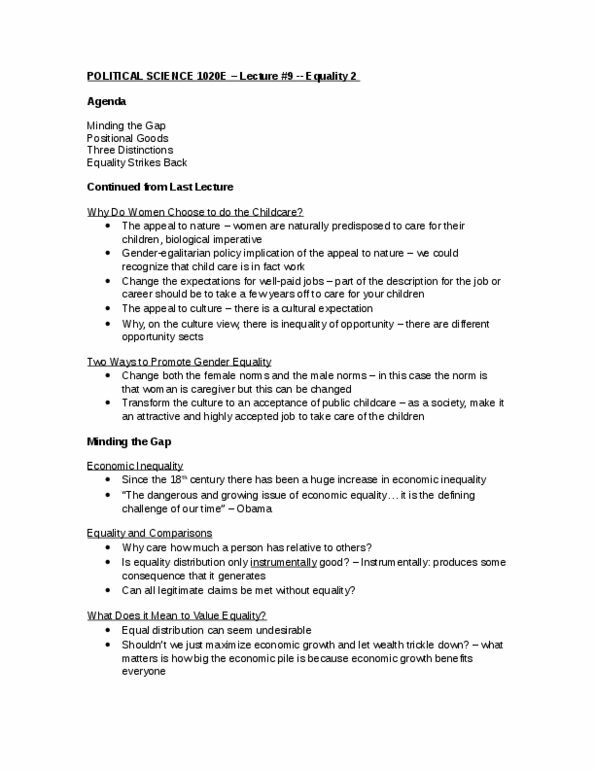 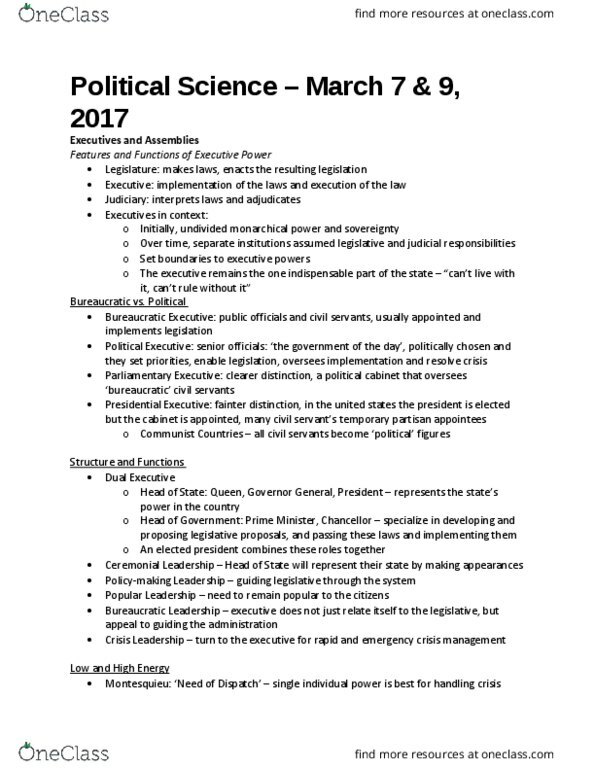 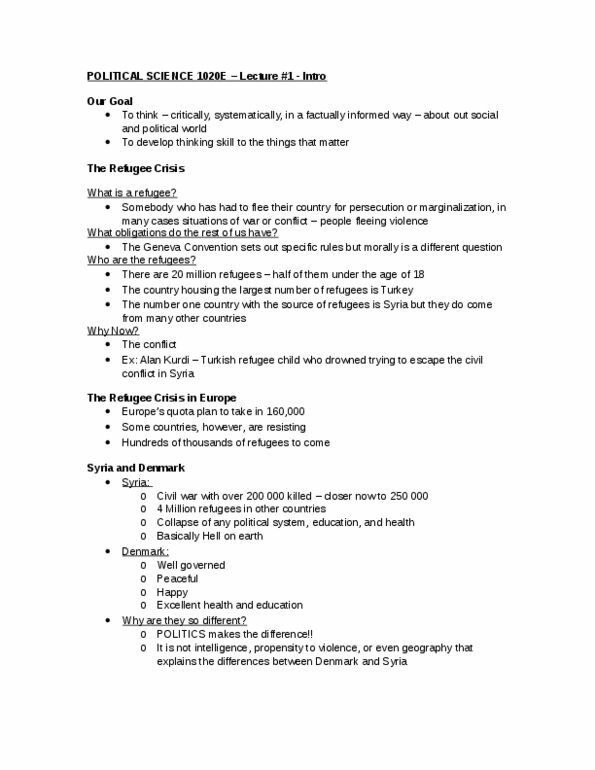 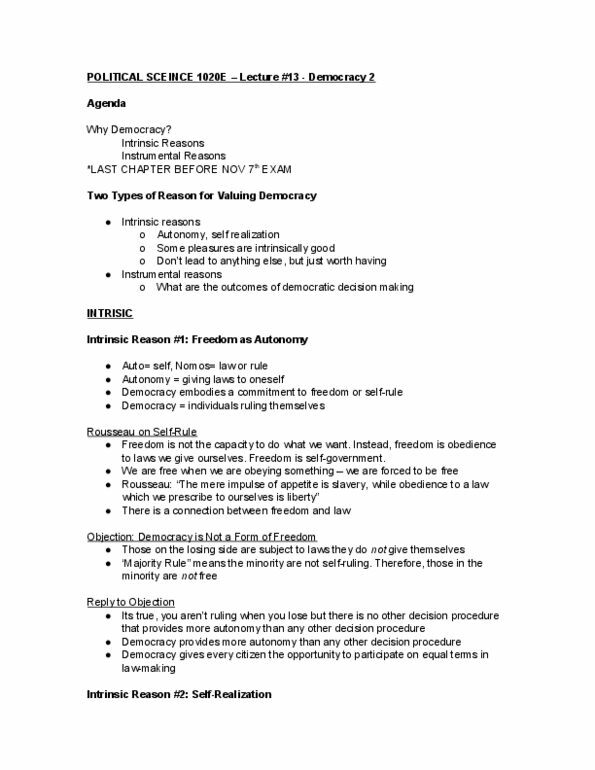 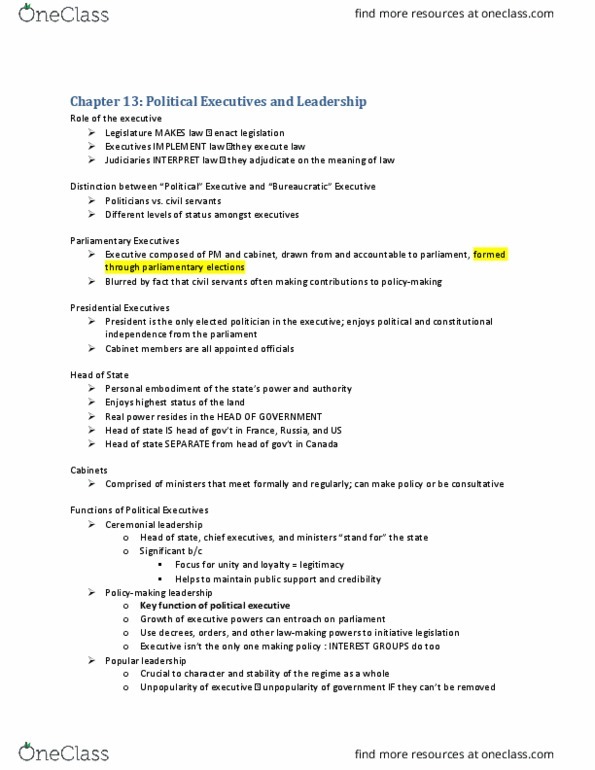 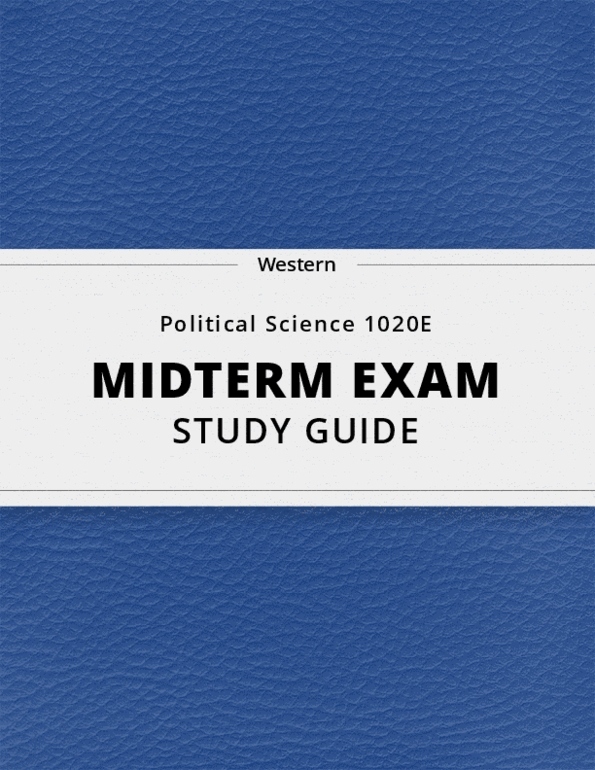 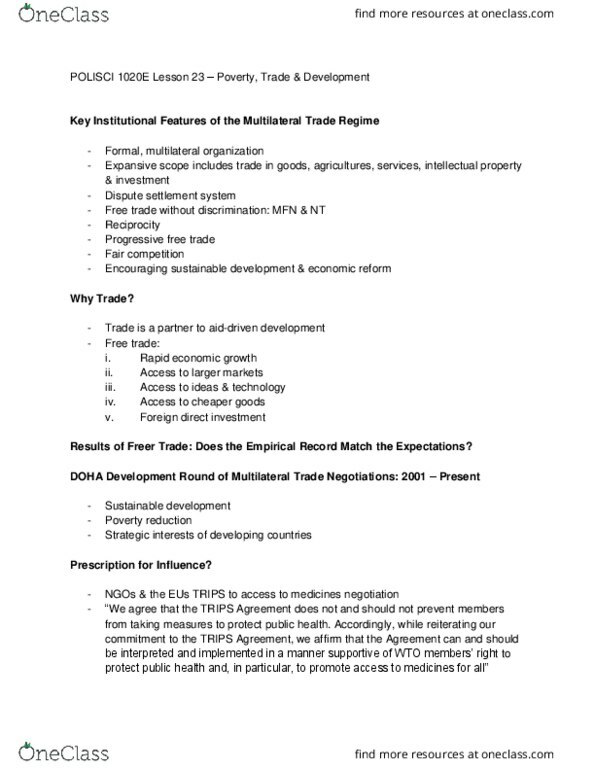 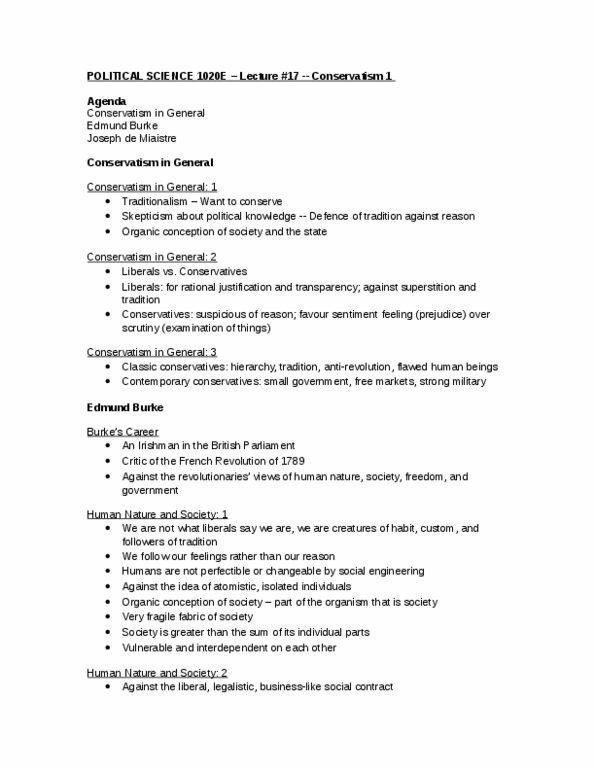 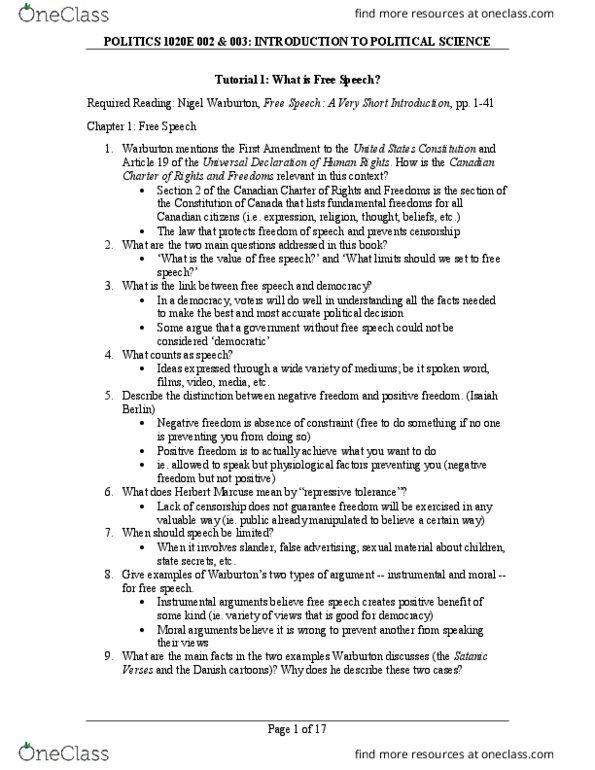 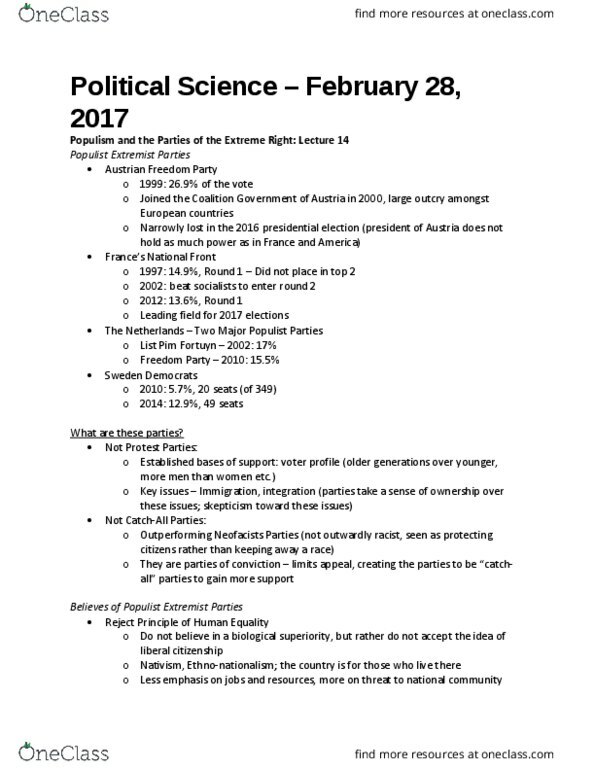 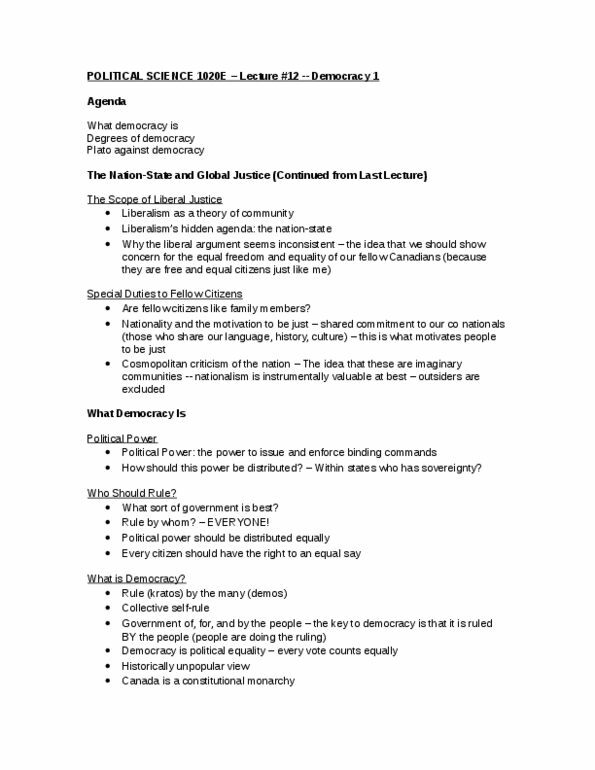 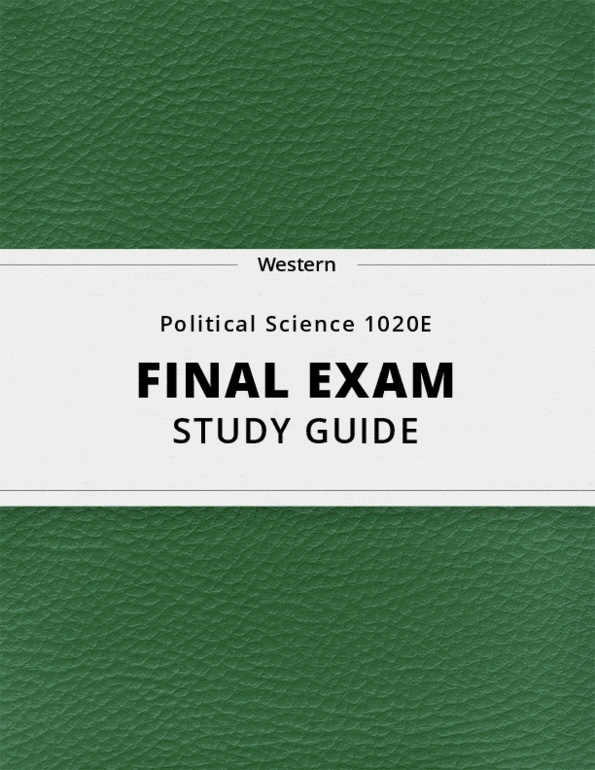 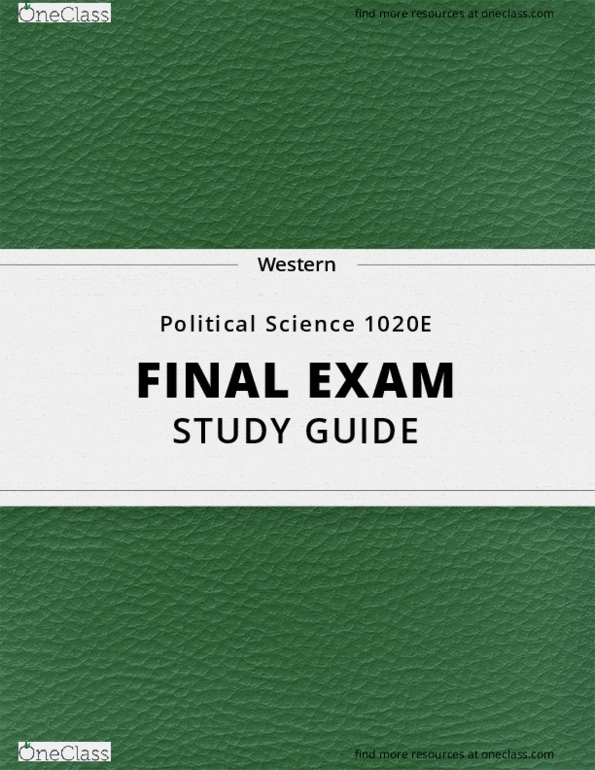 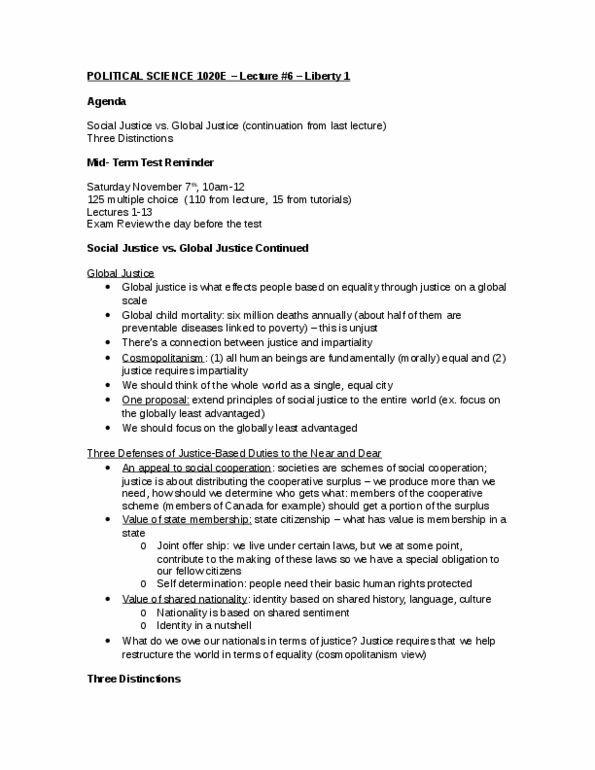 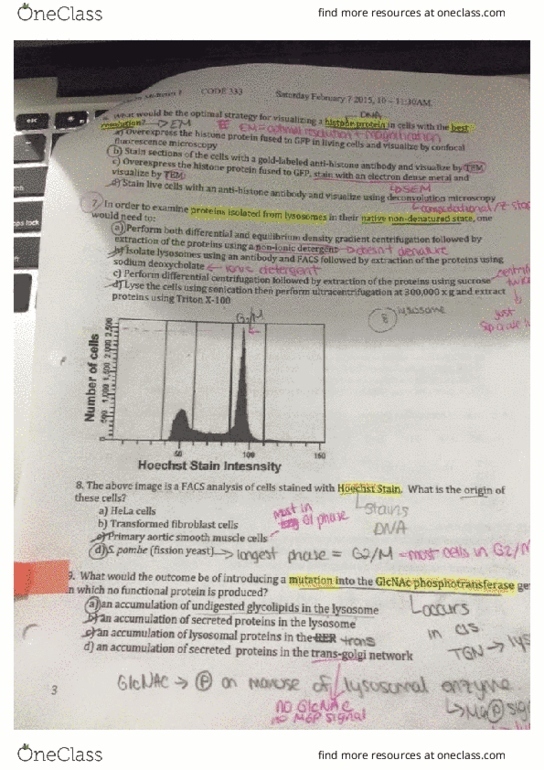 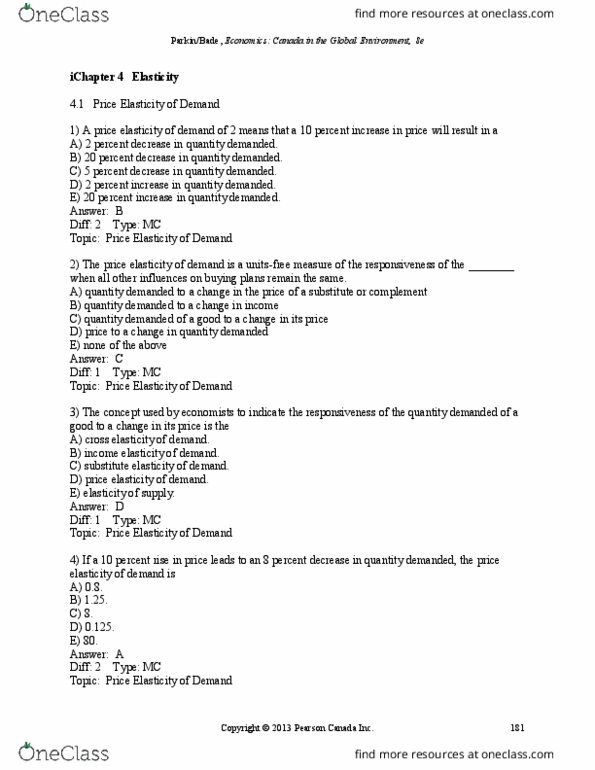 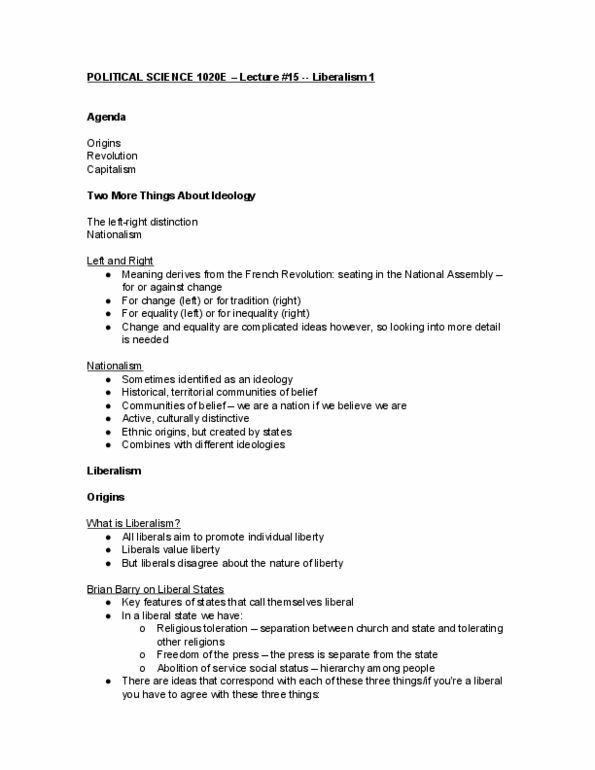 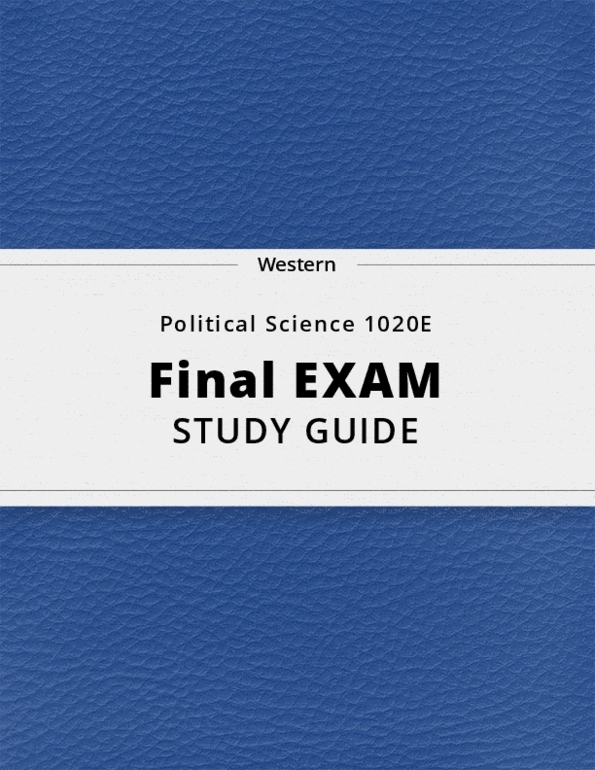 [Political Science 1020E] - Final Exam Guide - Ultimate 27 pages long Study Guide! 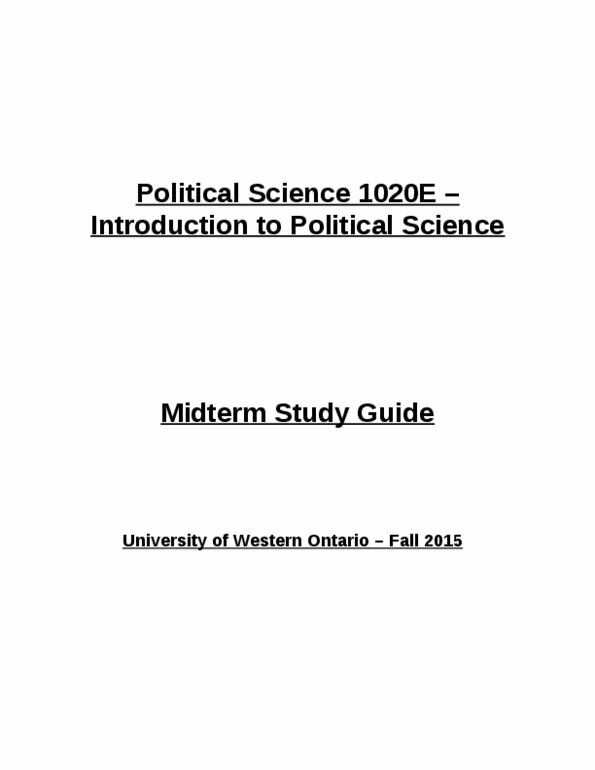 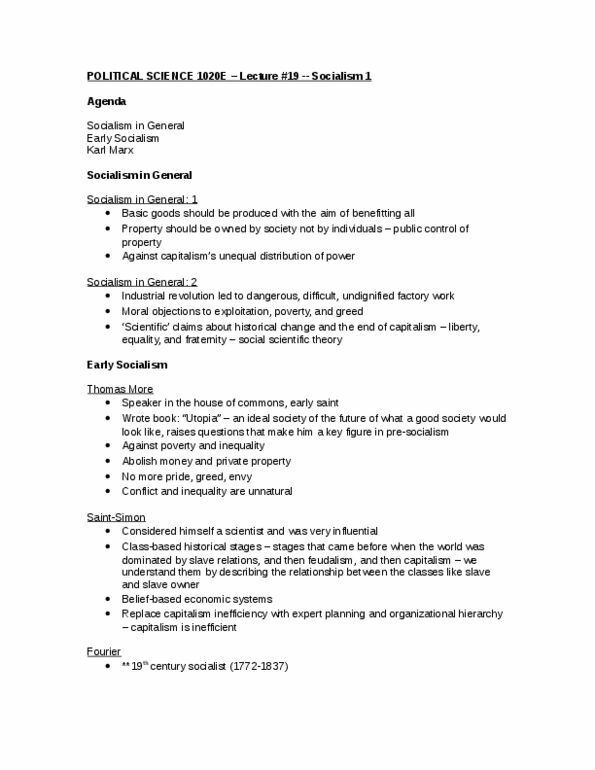 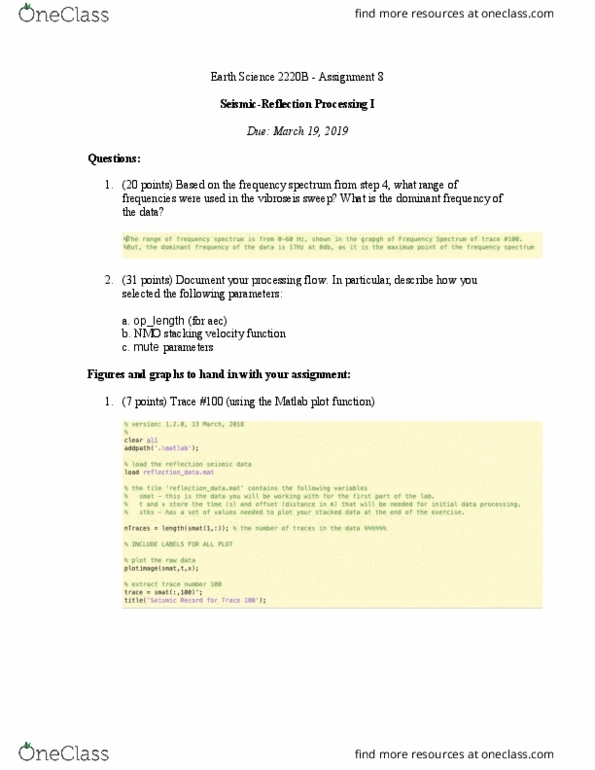 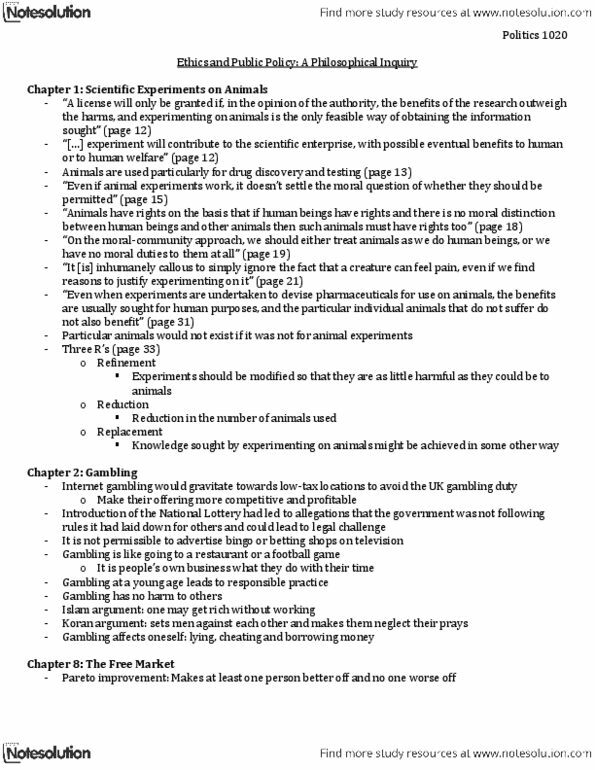 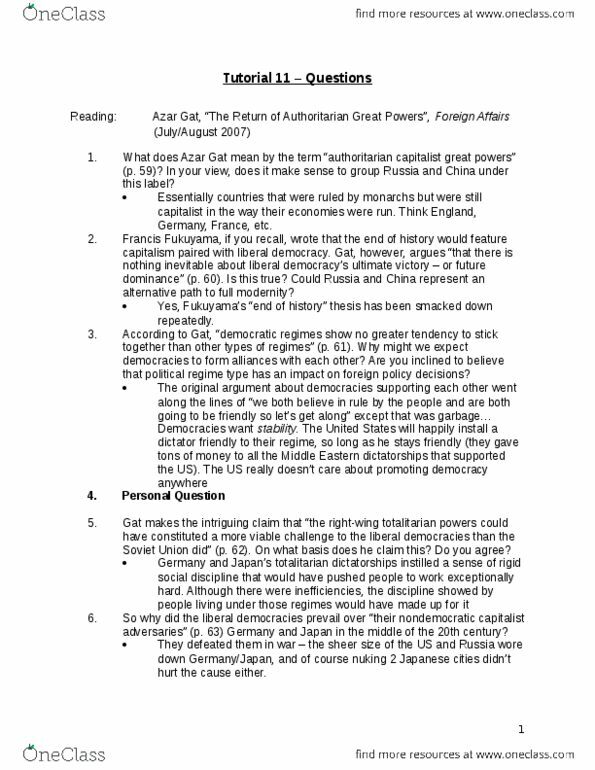 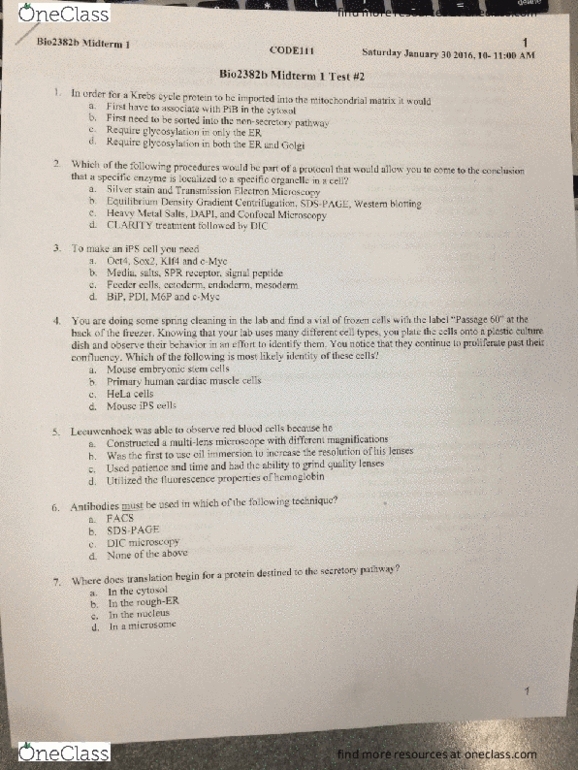 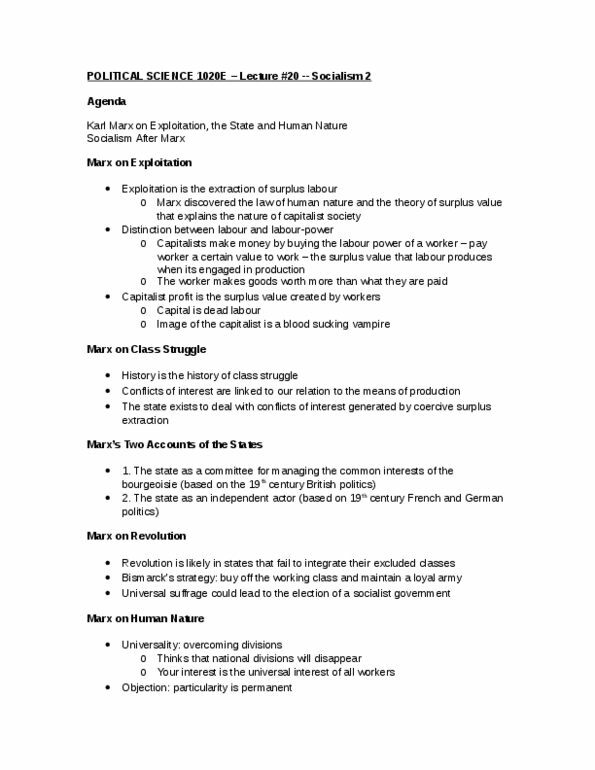 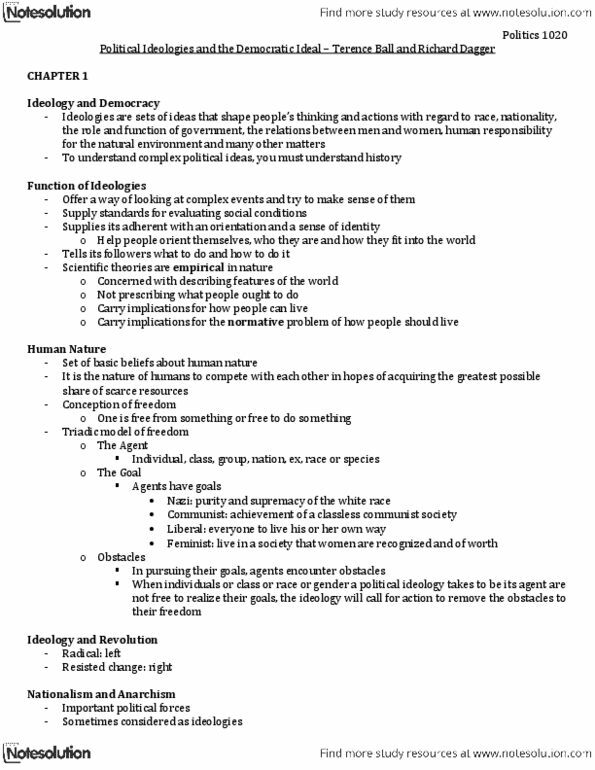 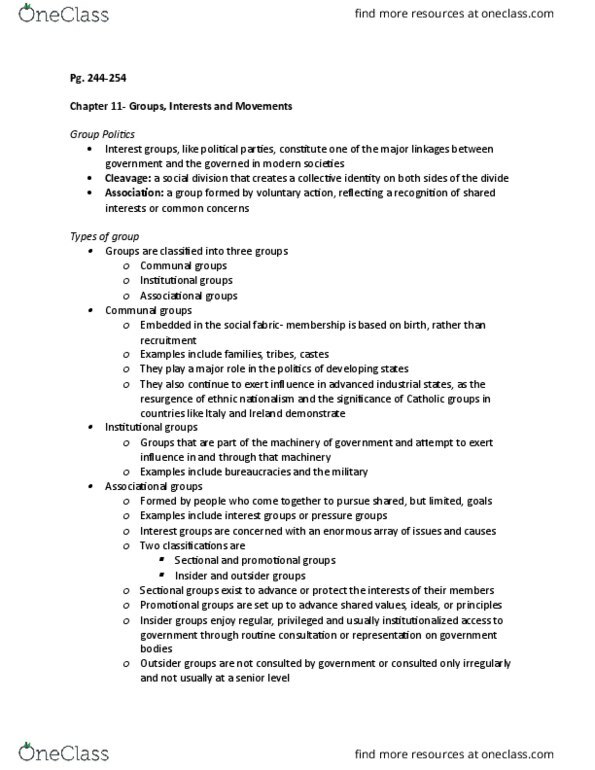 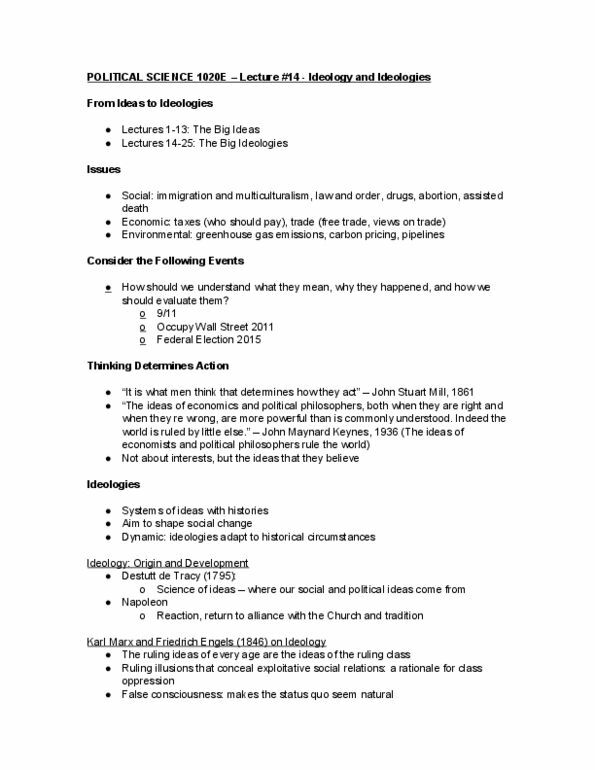 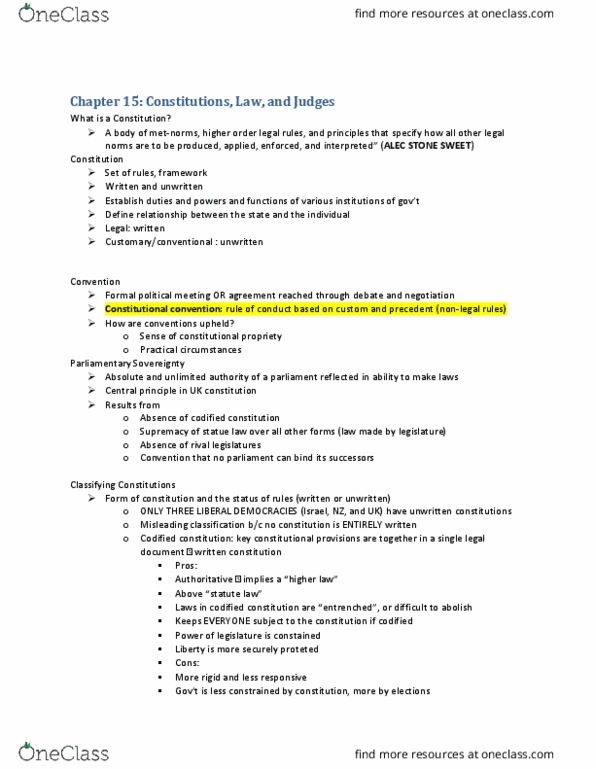 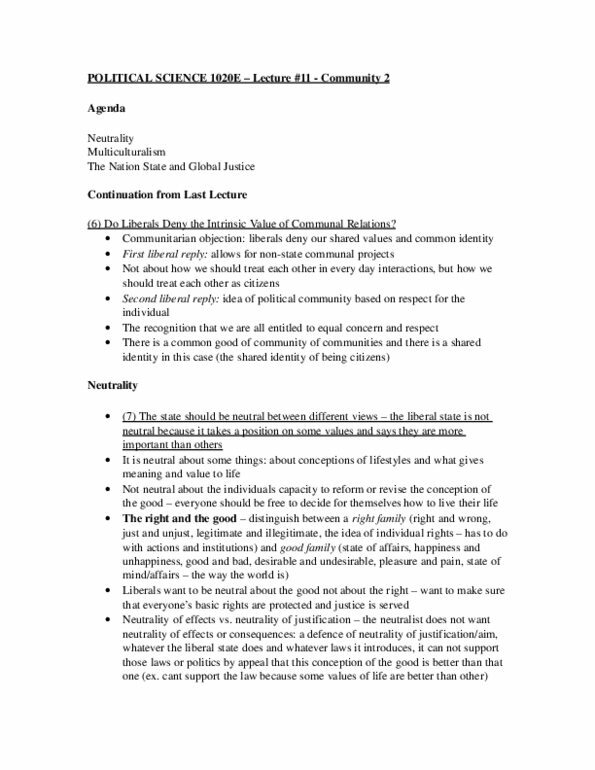 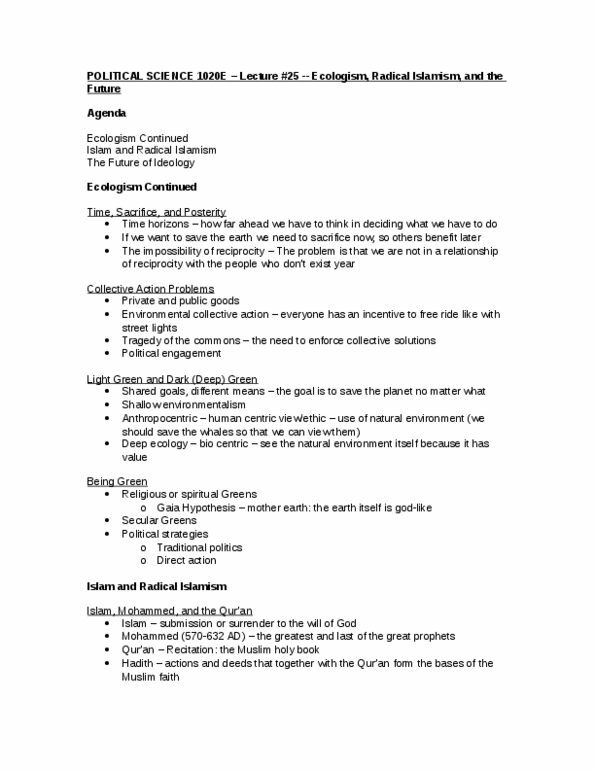 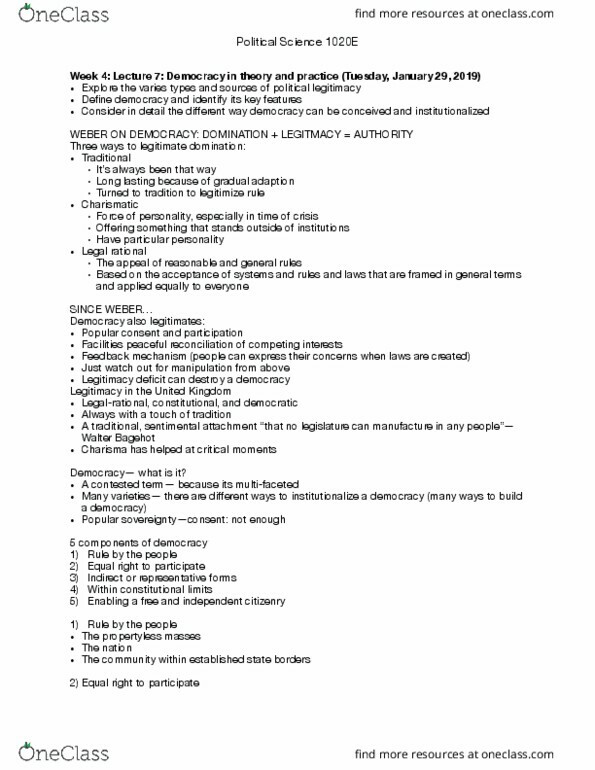 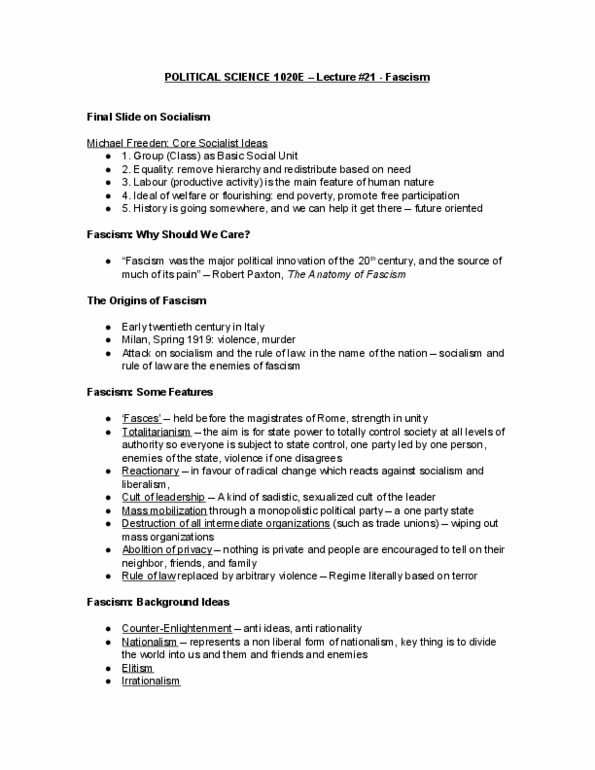 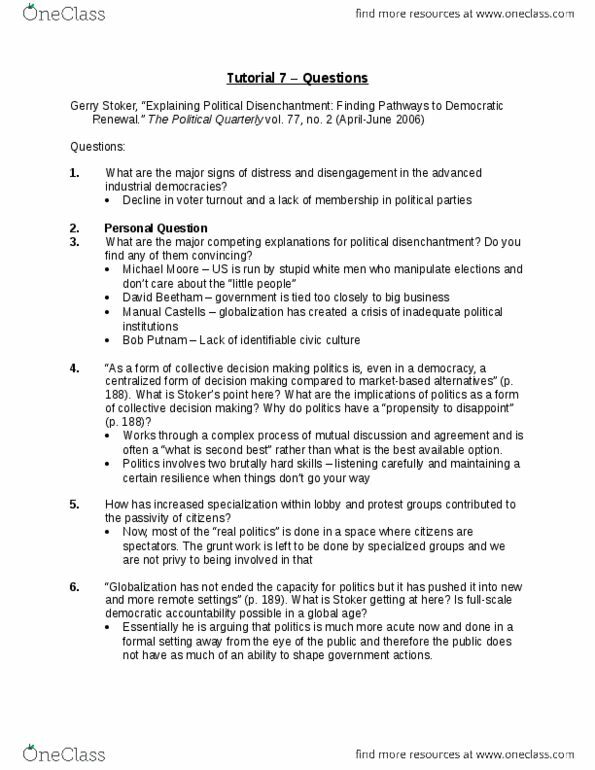 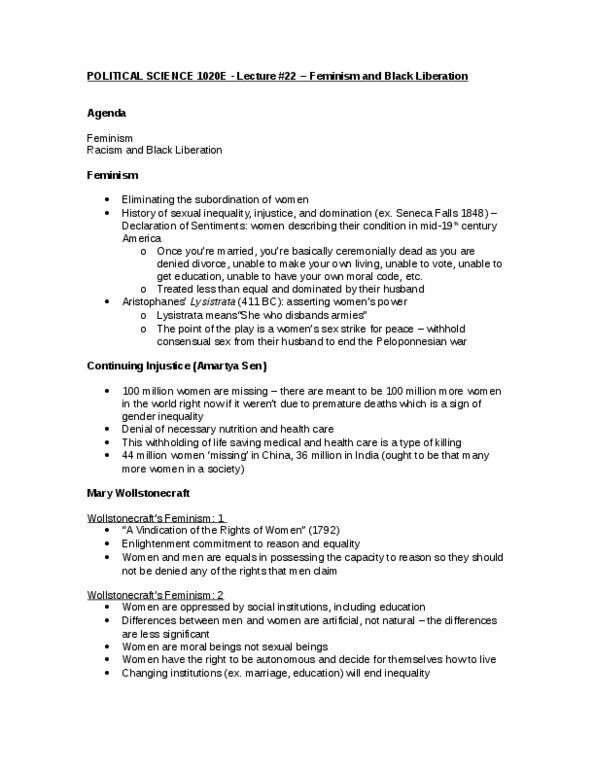 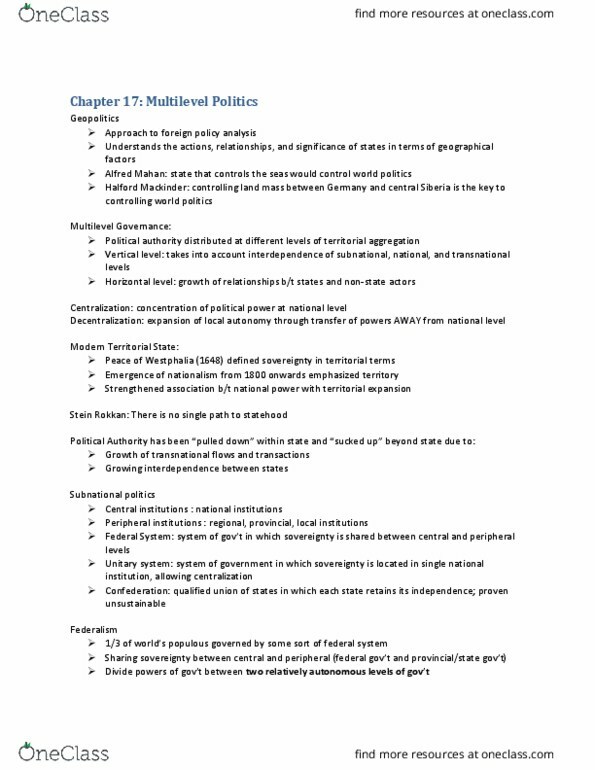 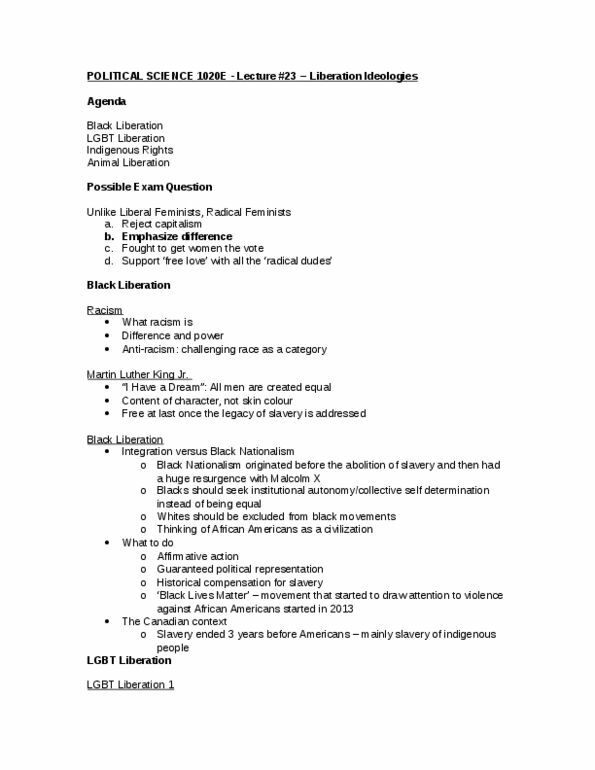 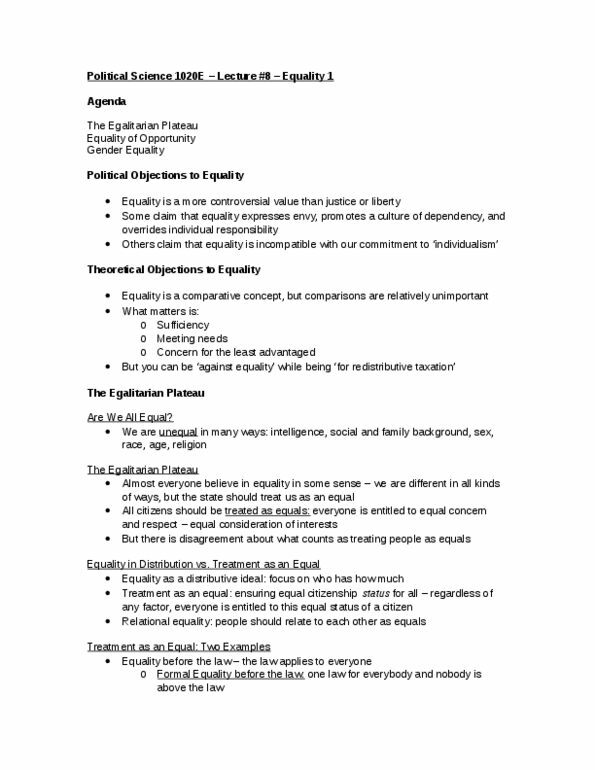 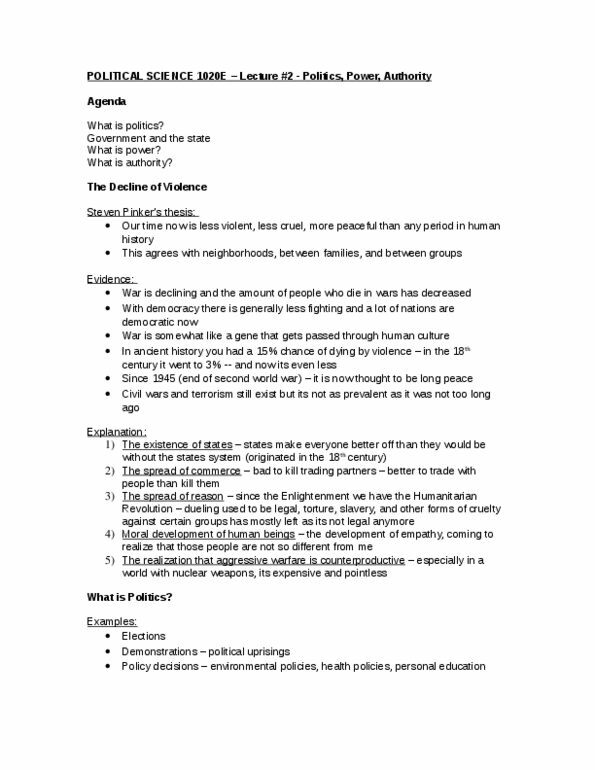 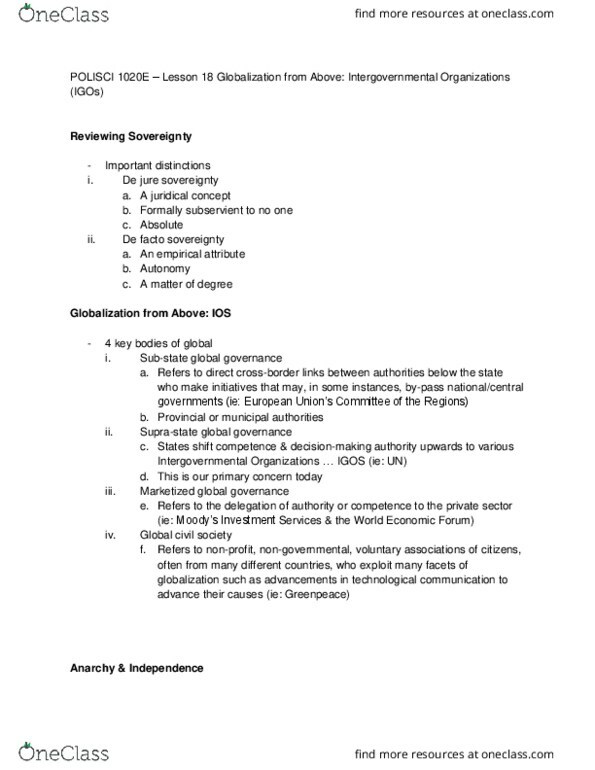 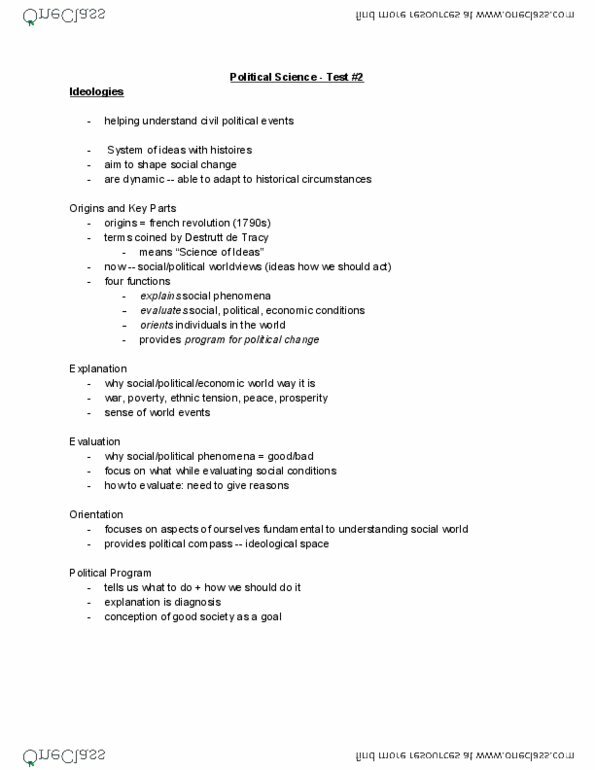 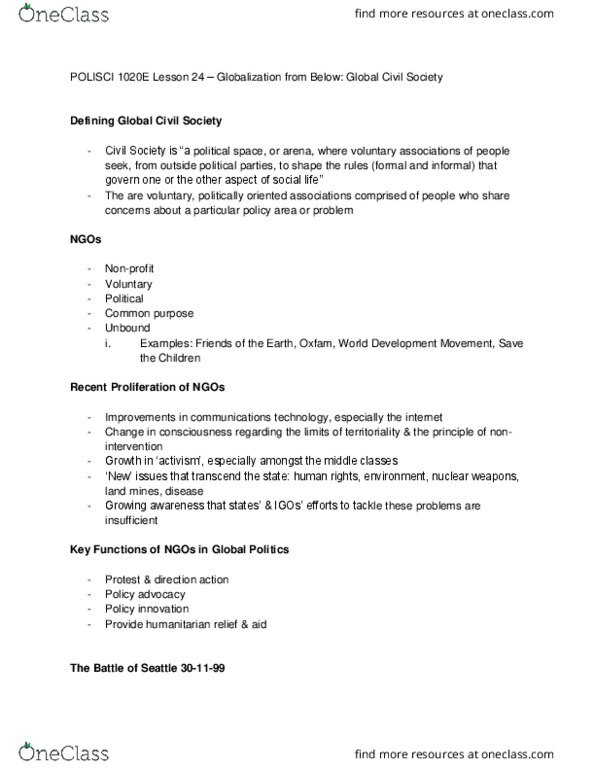 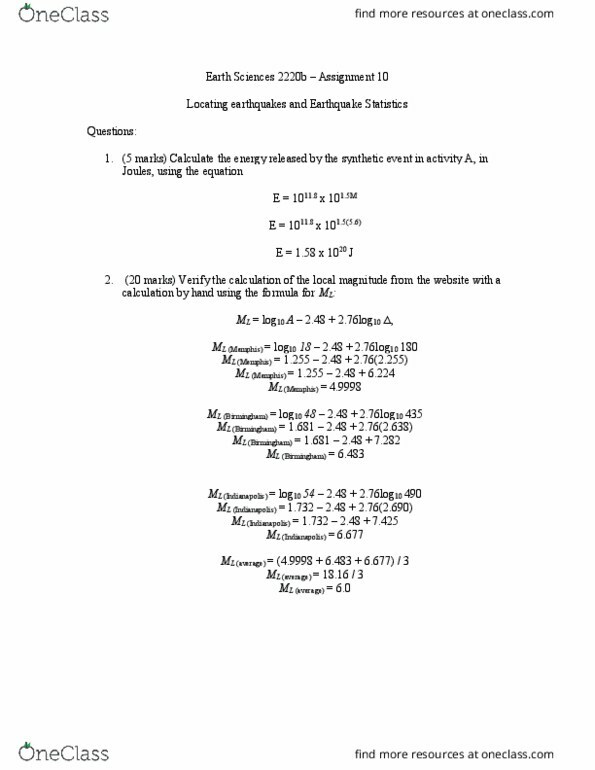 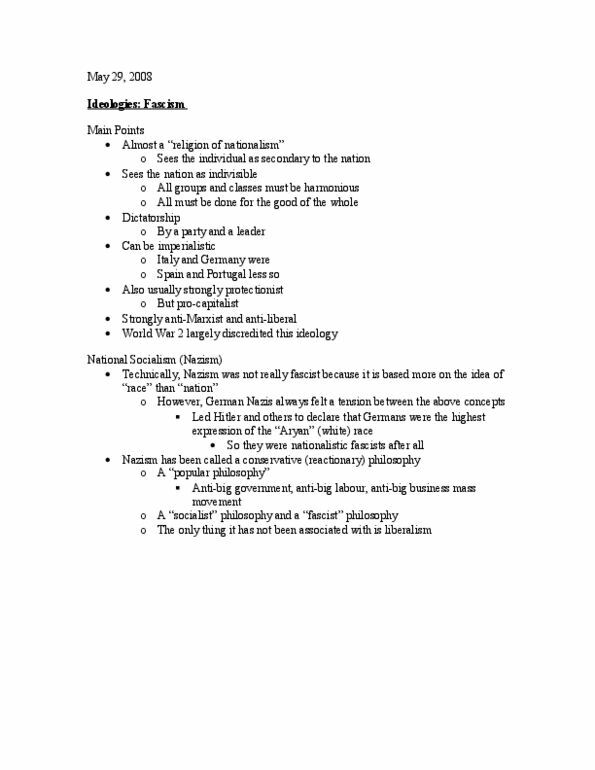 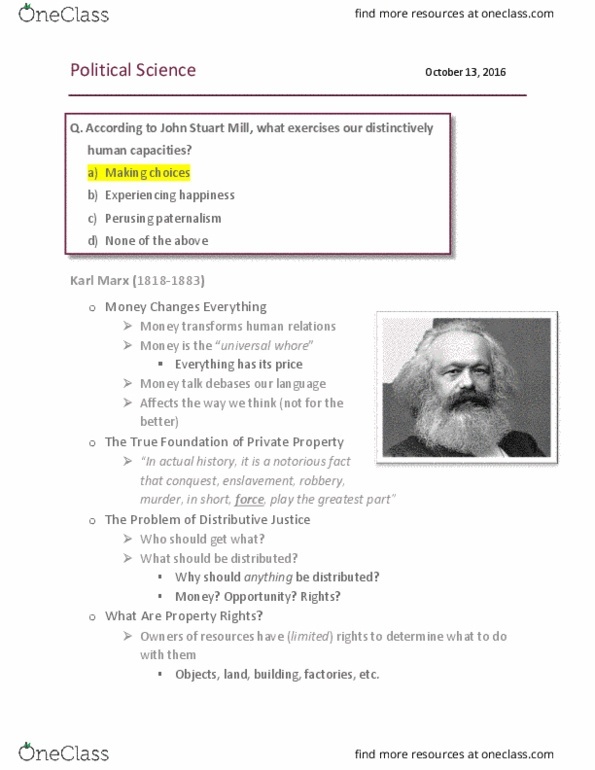 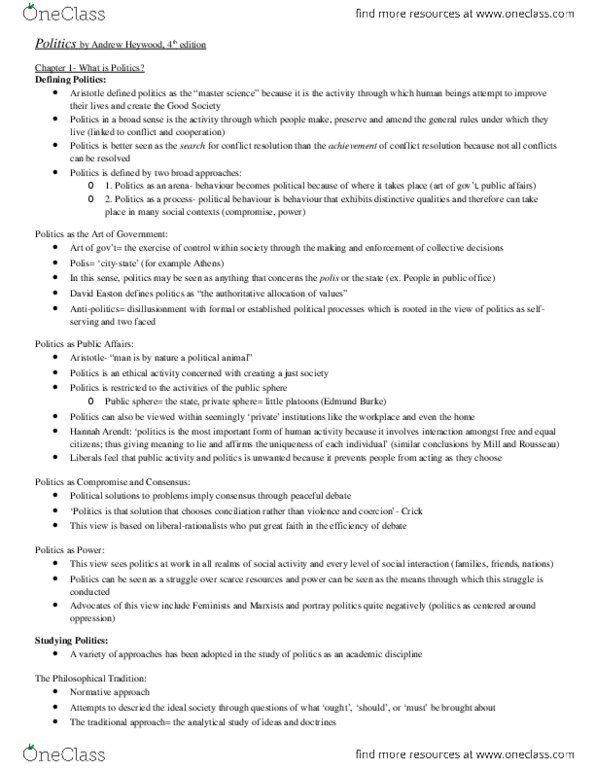 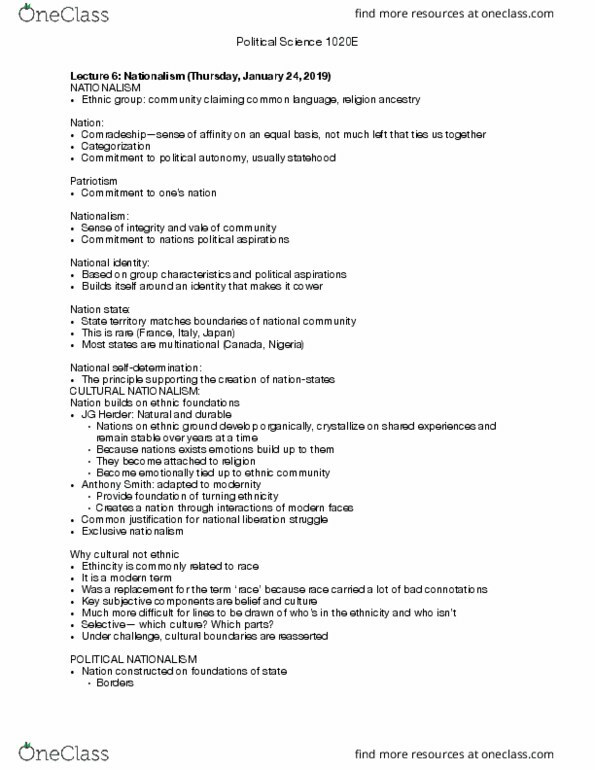 [Political Science 1020E] - Final Exam Guide - Ultimate 69 pages long Study Guide! 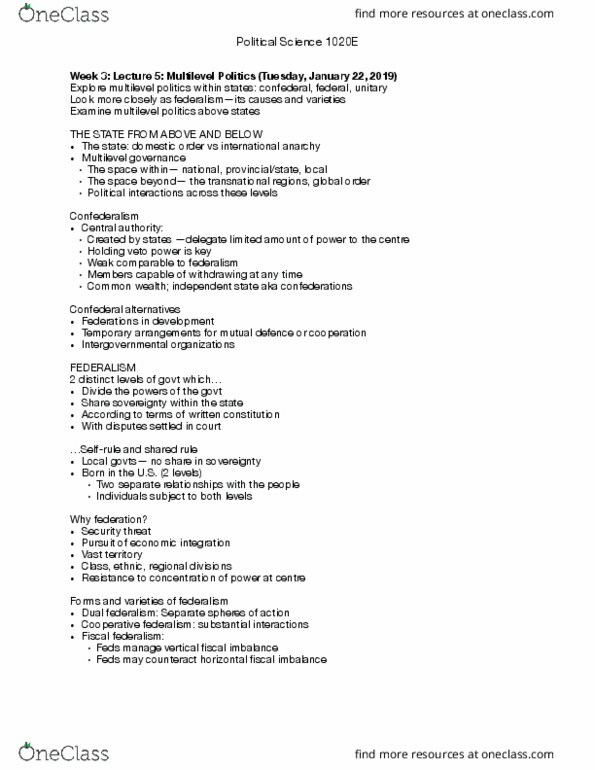 Catholic church dominant through parts of europe. 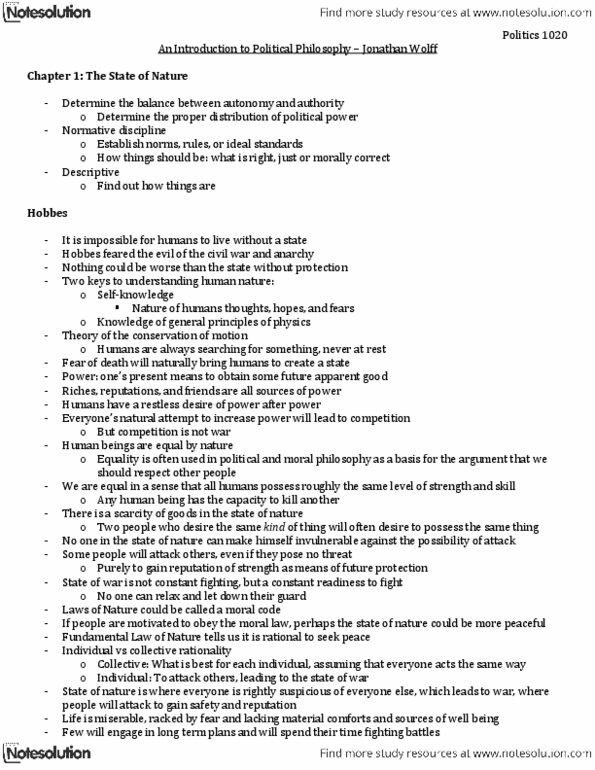 Syllabus of errors published by pius the 9th. 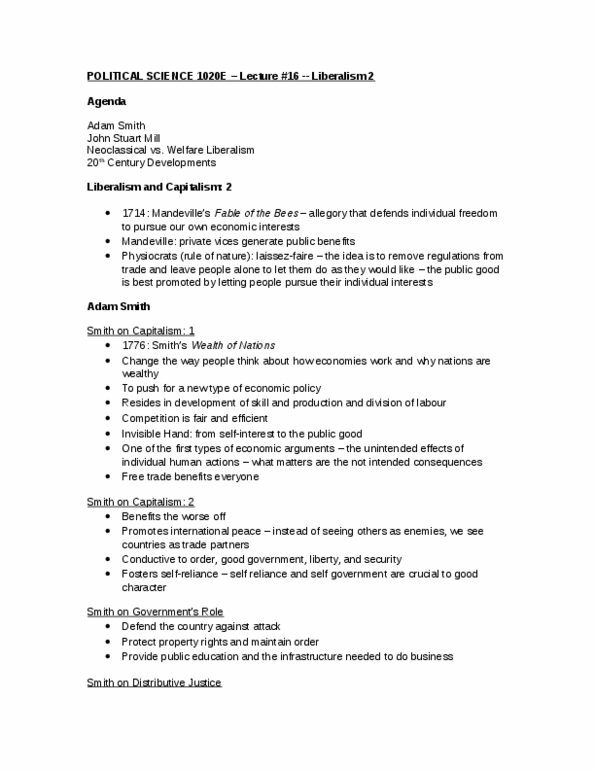 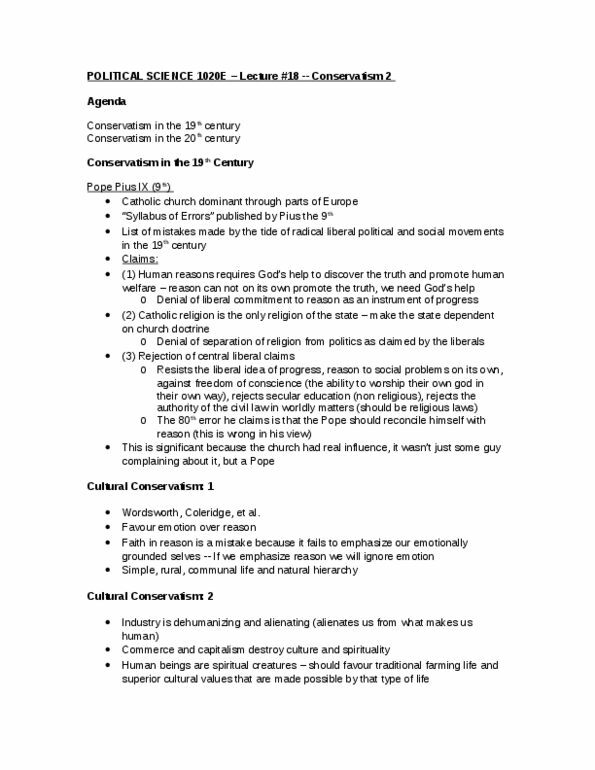 Political science 1020e lecture #18 -- conservatism 2.